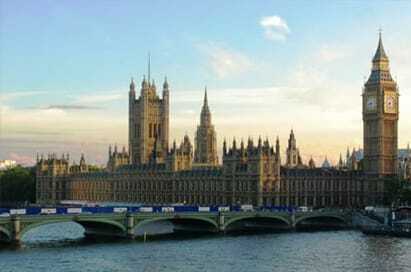 Law and politics can be brought to life for your students through a study trip. In the UK’s capital city, your students can learn more about our country’s legal and political systems through visits to the Houses of Parliament and Royal Courts of Justice. To deepen their knowledge of global politics and learn more about different countries’ legal systems, an international study trip will give them a wealth of knowledge and hands-on experience. We have a host of destinations that offer fantastic learning experiences and will be the ideal addition to their studies. 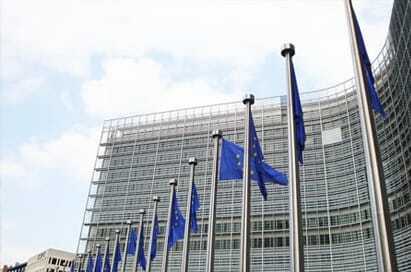 Students on an educational Law & Politics trip to Brussels will enjoy a visit to NATO HQ where they'll be taught about current NATO political issues. 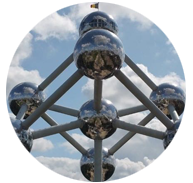 Another popular destination for students on a trip to Brussels is the European Parliament where students may be able to witness current European laws being debated by members of parliament. 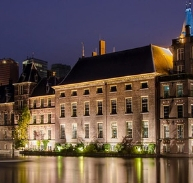 The Hague contributes substantially to international politics and is home to over 150 international legal organisations. It is therefore the ideal destination for Law & Politics student group trips to enhance their understanding of the European institutions through first-hand experience. On a guided tour of The Houses of Parliament students will be able to visit the focal points of the building including the Queens Robing Room, The House of Commons and the chamber of the House of Lords where they'll be able to learn about the political and current history of England. 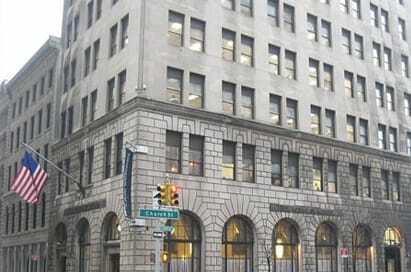 New York offers a diverse range of visits to bring the study of Law & Politics off the page. At the forefront of historical events as home to the UN, and the devastating terror attacks on the World Trade Centre, New York offers a unique insight into international relations as well as a trip of a lifetime. The combination of an attractive historic centre, home to both modern and contemporary museums and with the partial home of the European Parliament, Council of Europe and Court of Human Rights, Strasbourg is a great choice for student group field trips. Washington is the decision-making capital of arguably the most powerful country in the world and as such cannot fail to inspire students of Law and Politics. 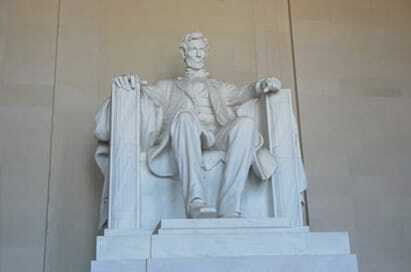 Without doubt the city’s political significance dominates the Washington landscape yet the city is home to the world’s largest museum complex – the Smithsonian Institute. 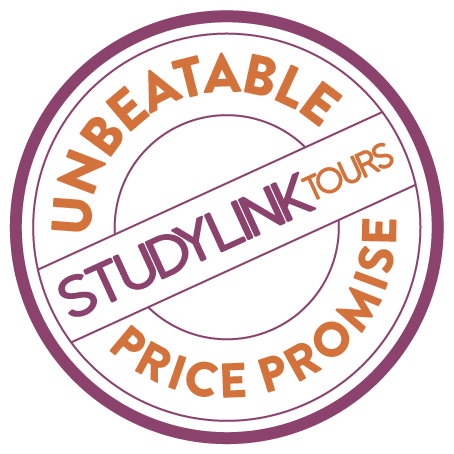 We’re a one-stop shop for your university group travel package for your engineering study tour. We have a host of visits and programs for your law or politics study trip, which for core and elective modules, including European Union law, Environmental Law, Intellectual Property and Information Law, Human Rights Law, Public Law, Global Development and International Relations. We've created group travel packages and law & politics programs, to destinations across the globe including Brussels, The Hague, Geneva, Krakow, London, Madrid, New York and San Francisco. 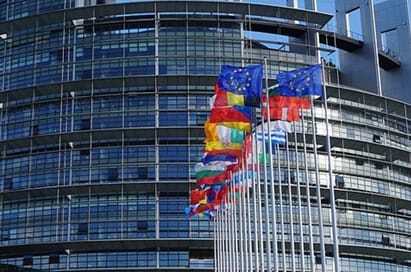 Widely thought to be the foremost destination in Europe for politics, as it’s home to NATO, the European Parliament and the European Commission. This destination will allow your students to experience political landmarks first-hand, with the opportunity to see where European legislation is passed. 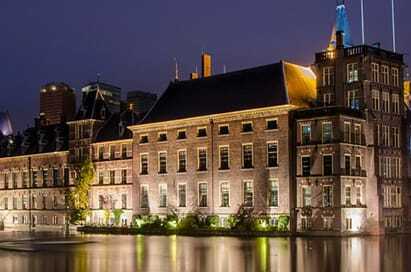 With over 150 international legal organisations, the Hague is a popular destination for a law and politics study tour. With opportunities to visit the Peace Palace and International Criminal Court, a visit to this area will help to achieve your desired learning outcomes. 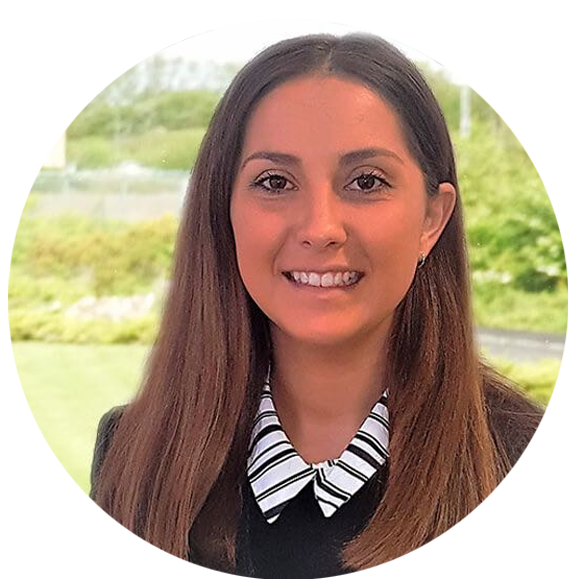 “Stacy was a pleasure to work with, she helped every step of the way and provided an excellent service. The accommodation was fantastic, students and staff both commented on the facilities available and cleanliness. The staff were very helpful and we had a brilliant time. The information pack I received in the post was very helpful on the trip and was a definite support as we traveled."